Brian Irving is reporting to CMO Jonathan Mildenhall. 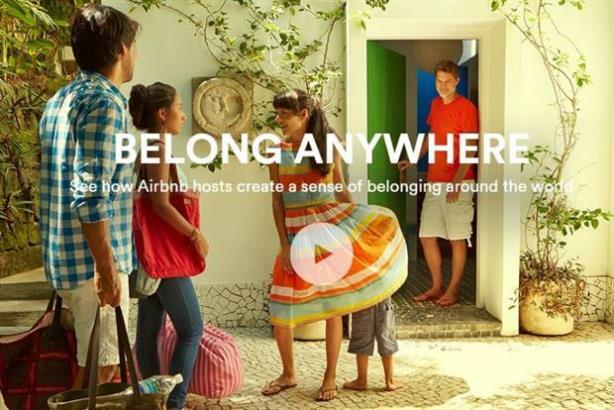 SAN FRANCISCO: Airbnb has appointed Brian Irving as global marketing director to lead the brand's advertising, marketing, strategic partnerships, and social media around the world. Irving will report to CMO Jonathan Mildenhall in the new leadership role, with the goal of empowering and developing a team of "world-class creatives" to help Airbnb become the first community-driven superbrand. He joined the company with 15 years of experience at blue chip companies including Google, Apple, Levi’s, and General Motors. Irving most recently worked at Google, where he was the senior marketing director responsible for Google Play. Previously, he was acting co-CMO and VP of global digital marketing for the Levi’s brand at Levi Strauss & Co. Prior to that, he worked at Apple, where he led the execution and planning of globally integrated marketing communications programs for the iPhone. "[Irving] has delivered amazing creative work for some of the most prominent and culturally iconic companies, and we’re delighted to have him join us," said Mildenhall. "While he has already made a name for himself, his experience, passion, and drive will help us continue to build our brand, create meaningful marketing campaigns, and help make us an iconic brand in our own right." Irving commented that "we have an opportunity here to not only rethink the industry’s perception of brand positioning but also redefine the way we get there."